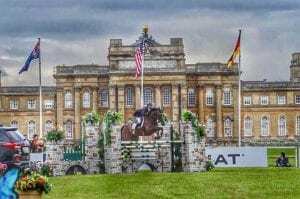 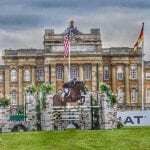 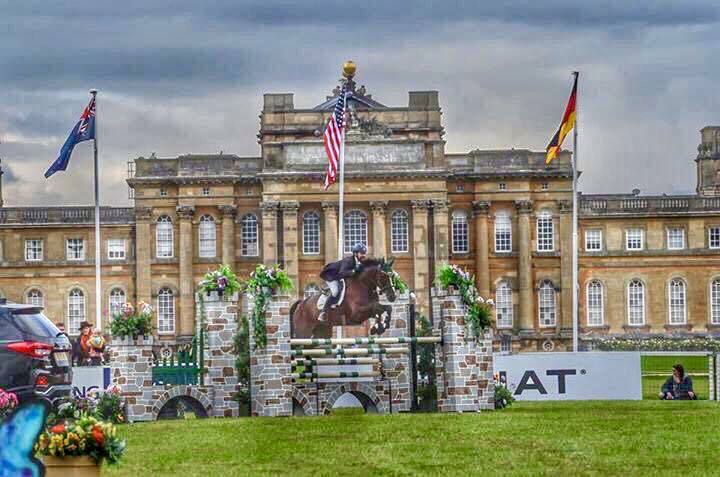 Congratulations to our Equine vet Sam Cutts who has just returned from a very successful trip to Blenheim Palace International Horse Trials where she rode her homebred and produced Piccola Diavola (Holly) clear around the CIC***8/9yo! 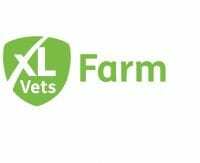 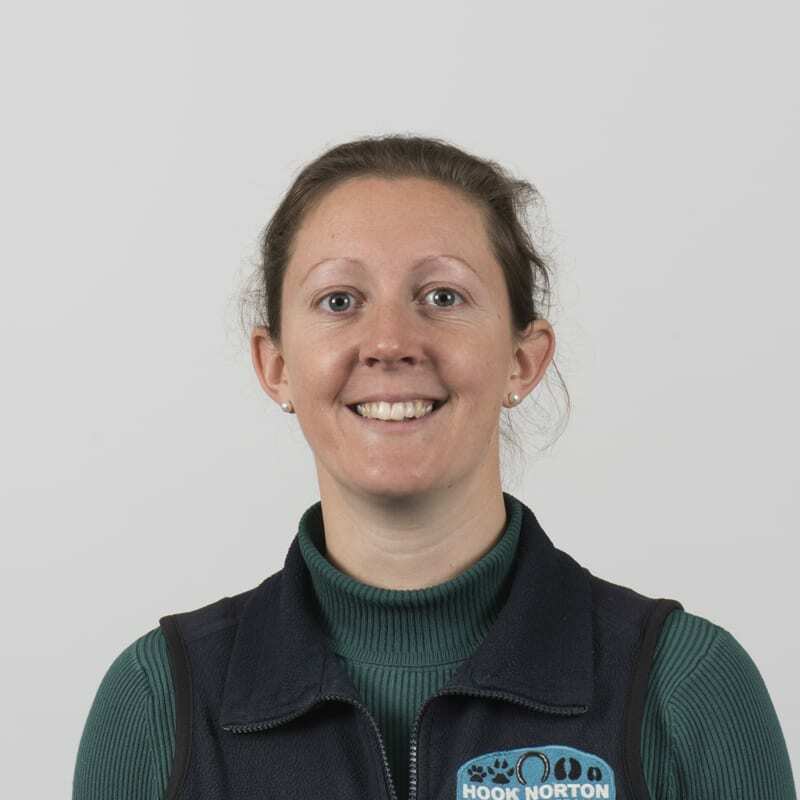 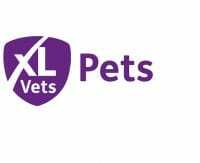 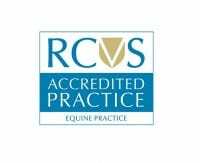 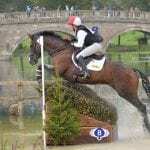 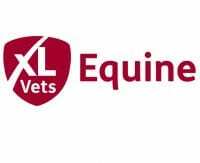 Sam is one of an extremely small number of equine vets who has experience of riding and training as well as treating horses at this level which means she can offer our clients a unique perspective. 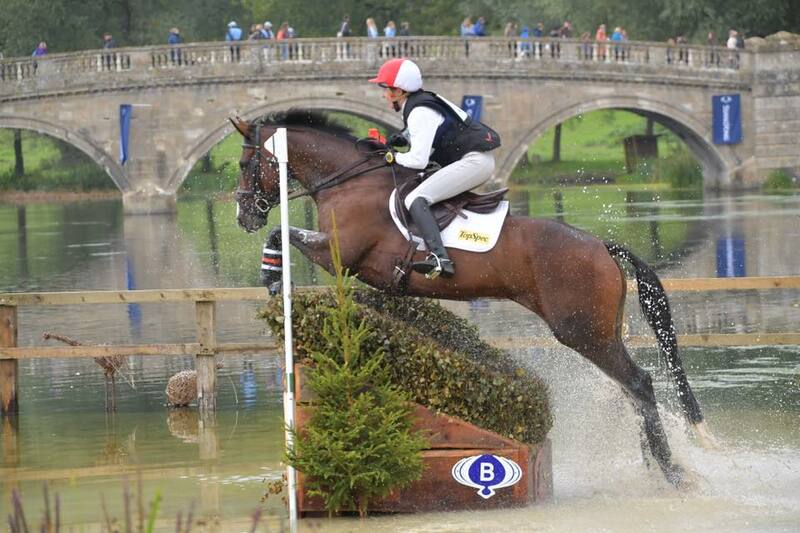 Click here to hear her interview with BBC Radio Oxford from the event.